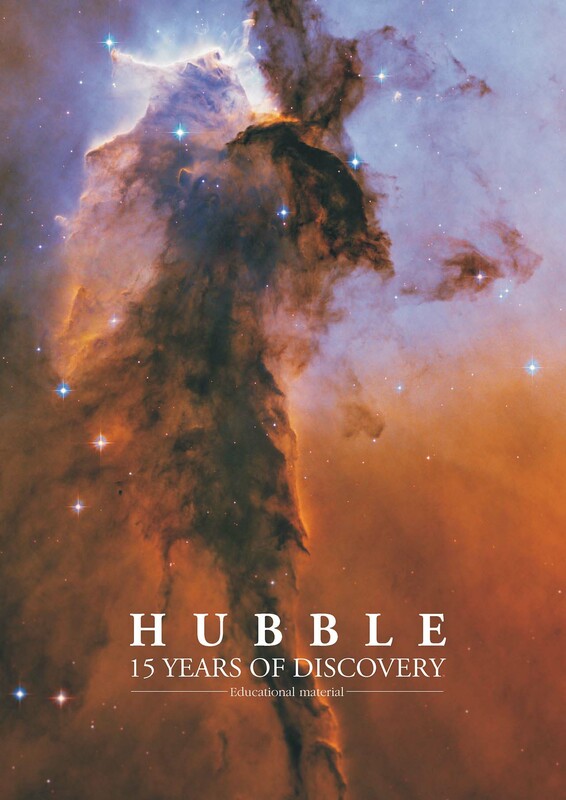 Over Twenty-five years ago, NASA launched one of the most ambitious experiments in the history of astronomy: the Hubble Space Telescope. 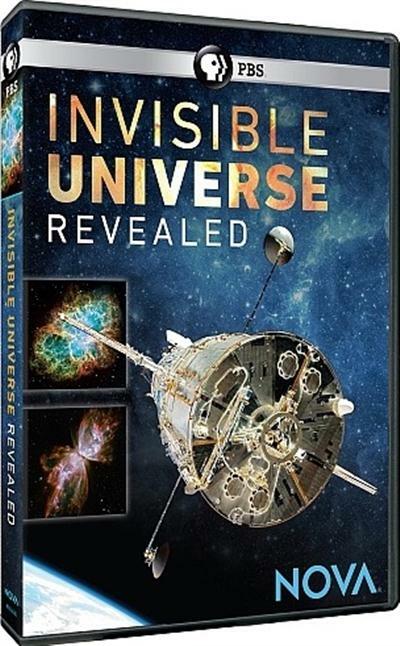 In honor of Hubble's landmark anniversary, NOVA tells the remarkable story of the telescope that forever changed our understanding of the cosmos. But Hubble's early days nearly doomed it to failure: a one-millimeter engineering blunder had turned the billion-dollar telescope into an object of ridicule. It fell to five heroic astronauts in a daring mission to return Hubble to the cutting edge of science. This single telescope has helped astronomers pinpoint the age of the universe, revealed the birthplace of stars and planets, advanced our understanding of dark energy and cosmic expansion, and uncovered black holes lurking at the heart of galaxies.